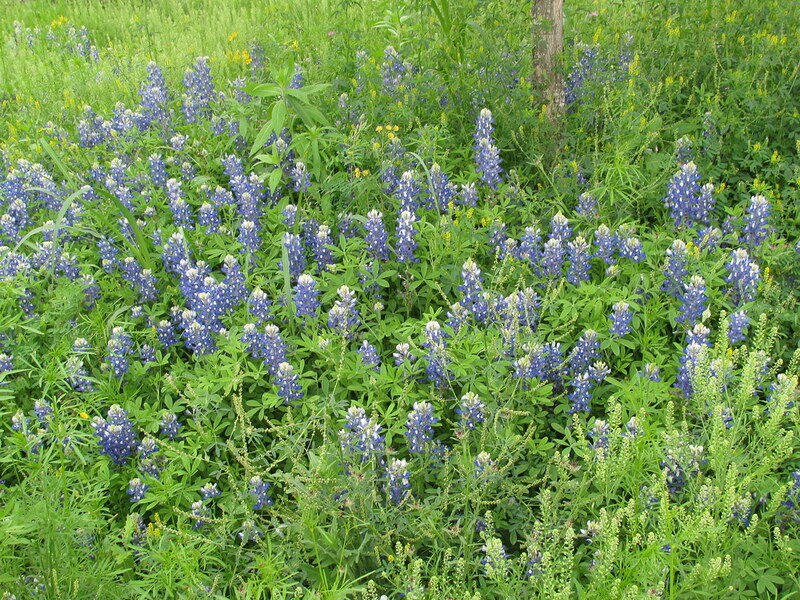 Bluebonnets are the Texas state flower. They are EVERYWHERE this time of year. 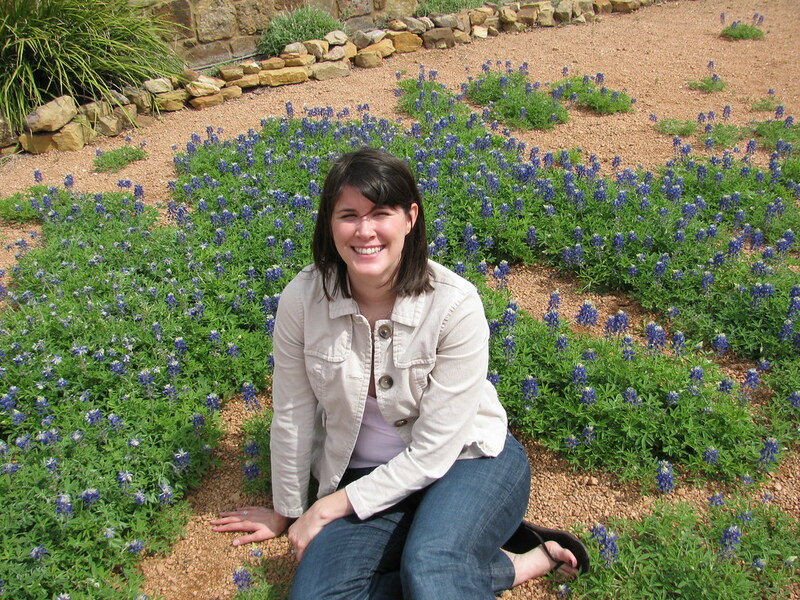 Any child that is a TRUE native Texan has had their picture taken in a field of bluebonnets. Actually it's usually on the side of the highway, not in an actual field. See, I actually did it last year on my 27th birthday. 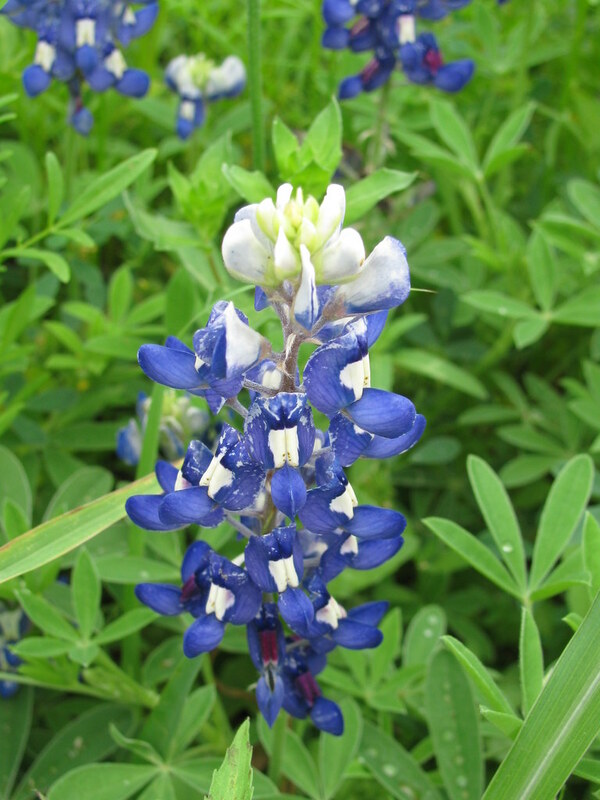 I believe the childhood bluebonnet photo requirement may actually be a state law. 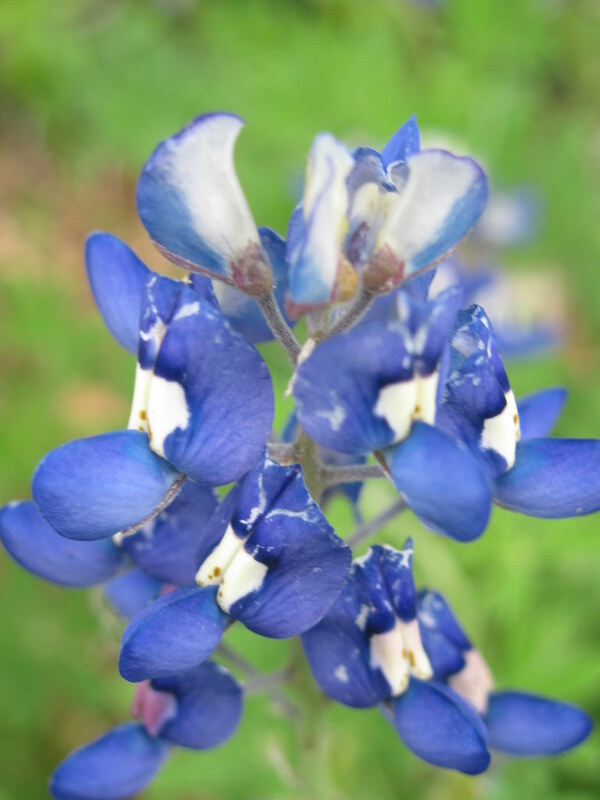 You give birth to a child in Texas and you have to sign a statement saying that you will take pictures of said child in a field of bluebonnets a minium of five times during the child's lifetime. If you don't sign, they won't let you take your baby home. True story ya'll. 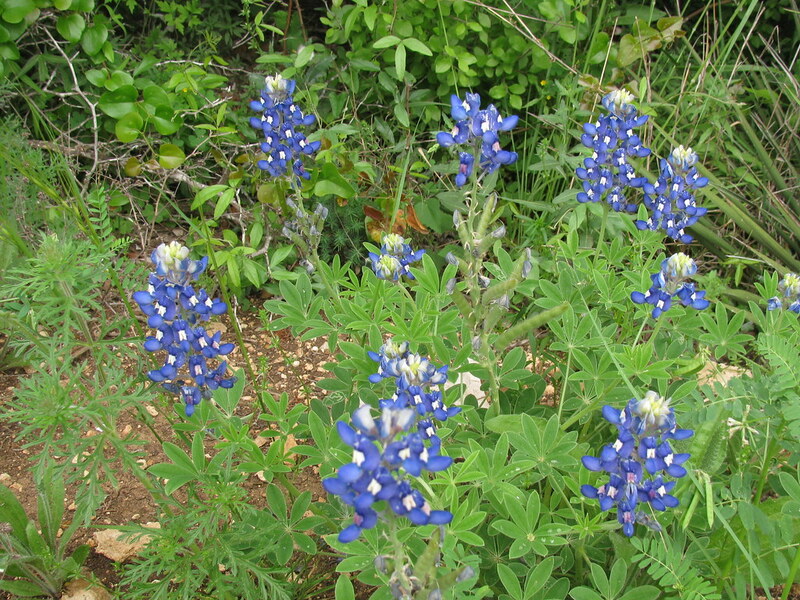 They're a sign that Spring is here in Texas. If my dogs wouldn't be terrified of cars zooming by at 75 miles an hours I'd take pictures of them in fields of bluebonnets. What happens if you sign the 5xs law but don't uphold it? Do they take the baby away? JK Gorgeous pics! Alyssa - we have to attest to it on our state college applications. If your parents didn't uphold their end of the bargain, you have to go out of state. LOL. 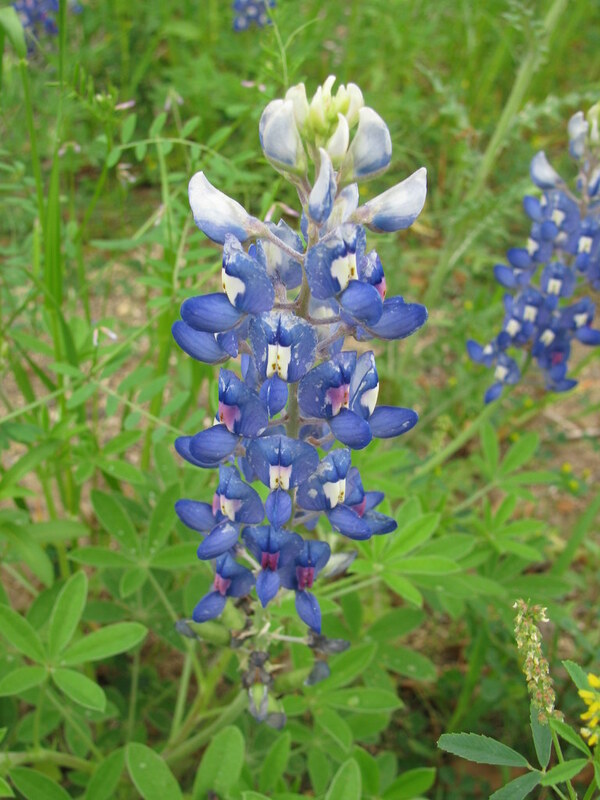 Did you know that all the Bluebonnets on the side of the Highways are not there by mistake? 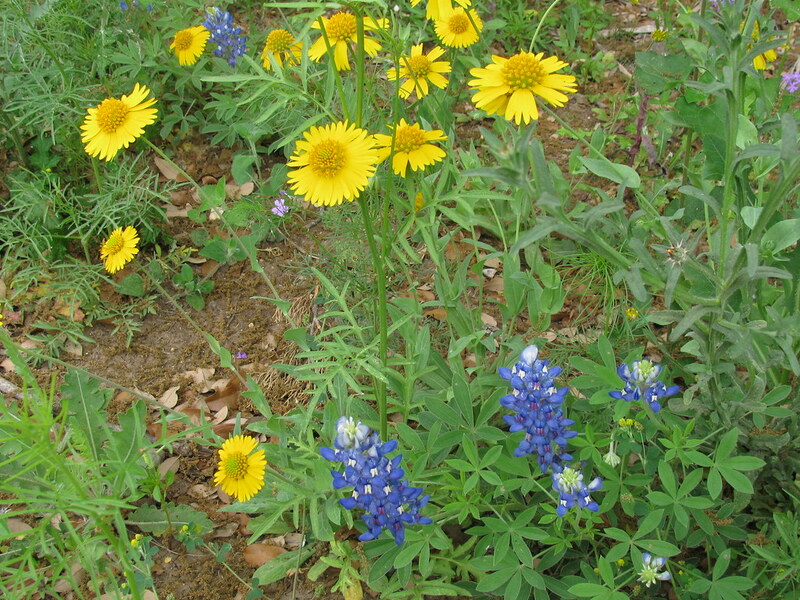 Former First Lady Ladybird Johnson (a Native Texan) is largely responsible for roadside native wildflowers through her State funded programs. Unfortunately this is one thing that Texas refuses to maintain anymore, so what you see are just the leftovers from yesteryear. Pretty cool legacy from one of the best First Ladys.